Our toddlers’ room is their domain, where they are free to roam, as they experience the excitement of walking, talking, and discovering the world around them. Toddlers enjoy a day well balanced with learning and adventure. Every day, they experience a journey through the land of letters, colors, numbers and shapes, where they are also introduced to basic words in Spanish and Sign Language. This is the foundation that will promote a love for learning in your child. Your toddler’s day will be filled with fun and learning. Everything they do has a purpose behind it, even if it just looks like they’re playing. At the end of each day, parents will receive a daily report, summarizing your child’s day. Daily reports will include information like how well your child ate and napped, along with a summary of the day’s lessons and fun activities. Activities- Each classroom starts their day off with circle time, where children will sing, dance, and discuss the weather and other topics relevant to the day’s lessons. The children will have supervised free play with Legos, puzzles, blocks, and other classroom toys. The teacher will also have organized activities which may include reading, crafts, sensory play and outdoor play (twice a day). Daily lessons are broken up into pieces throughout the day and disguised as games for the children. For example, while the children are building a Lego tower, the teacher may ask for the children to point out which is the tallest or shortest or to point out a specific color. This teaching style keeps the kids busy and interested. Summer- In addition to their regular activities, toddlers will enjoy fun weekly themes and water days twice a week! Please visit our Summer Camp page to learn more. Cognitive Development- Discovering and exploring are what toddlers do best. Remember that toy phone your toddler used to throw and shake? Well, this is the stage where he/she will start to use that phone and other objects correctly. A toddler will hold the phone up to their ear and pretend to have a conversation, drink out of a cup, and brush or comb their hair. Our teachers facilitate this by introducing the children to new objects, demonstrating their proper use, and giving the children a chance to use the items on their own. Physical Development- Toddlers will begin walking on their own, then work their way up to running, climbing, kicking a ball, and even standing on their tippy toes. Your toddler’s Lego towers will be getting taller and taller as their learn to stack. This is also the stage where they will develop a more dominant hand for playing, eating and scribbling. Our toddlers’ teacher helps them further develop their fine and gross motor skills by helping when they need help, but giving them the chance to do things independently, like feeding themselves with a spoon, climbing a small ladder onto the slide, or tossing a ball. Language Development- Toddlers develop a strong need to understand and be understood. They will be able to point out a specific color, body part, familiar person or object when asked to do so. How much a toddler understands is mind-blowing, and often underestimated until they begin to speak. At this point, they will repeat almost everything they hear. Our teachers use this to their advantage by introducing the children to a myriad of new words and phrases, in English, Spanish and American Sign Language. Each of our classrooms follows a themed curriculum, tailored to the children’s age and developmental level. The curriculum lays out the foundation of each child’s social, emotional and intellectual growth. Every month has a fun and exciting new theme, which all of the lessons revolve around. 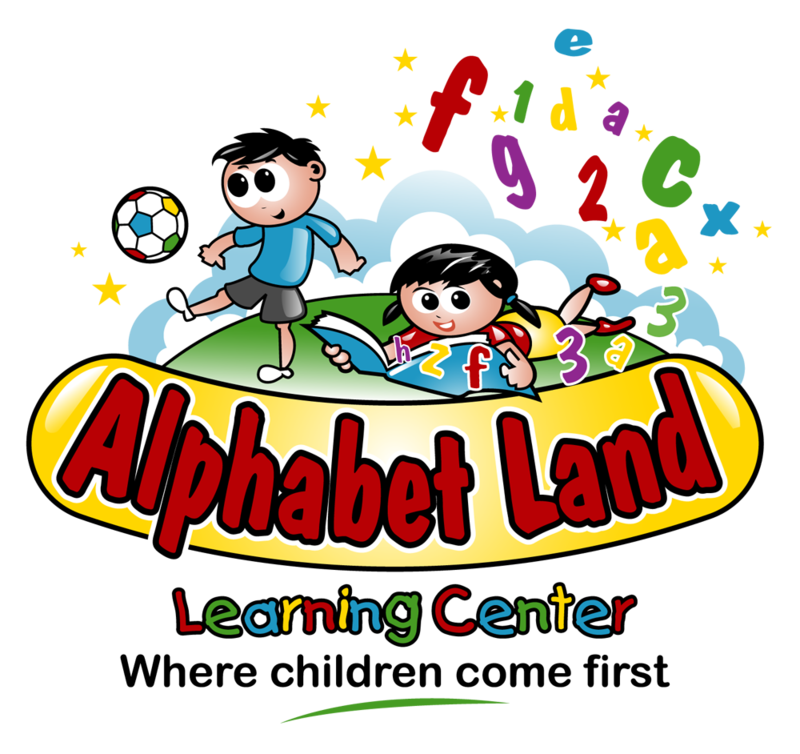 Each month also focuses on a different set of letters, numbers, colors and shapes, and introduces the children to Spanish and American Sign Language. Every day is filled with fun and learning!